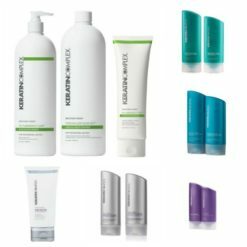 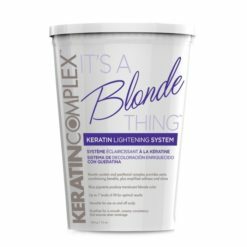 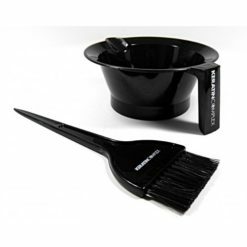 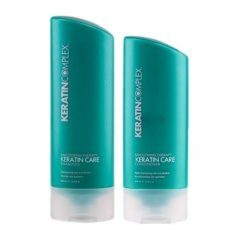 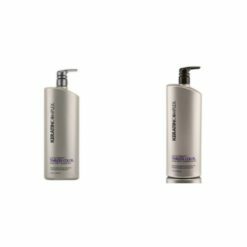 Do you have trouble with keratin brands (keratin treatment) that can also be bought by the consumer? 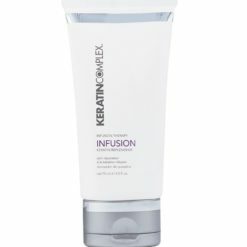 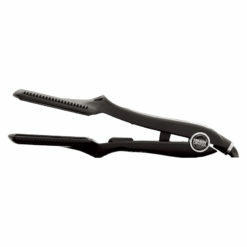 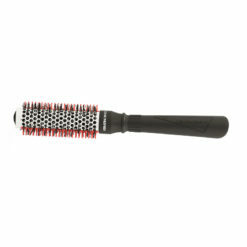 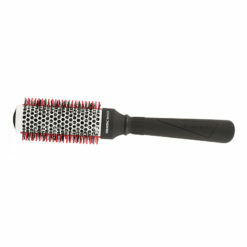 And that your customer can also carry out the same keratin treatment at home? 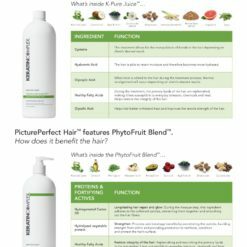 Do you want to remain exclusive and have something that is only used by professionals? 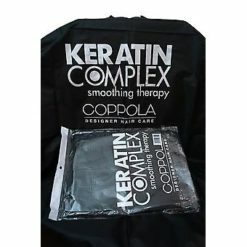 Then you are at keratin complex at the right address, keratin treatments of Keratin Complex are only sold to professionals. 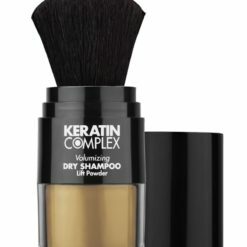 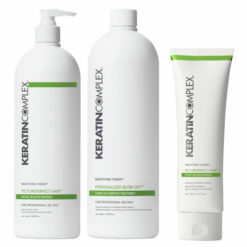 Keratin Complex is a brand specialised in keratin treatments and hair care products, originating from the USA. 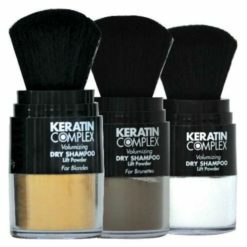 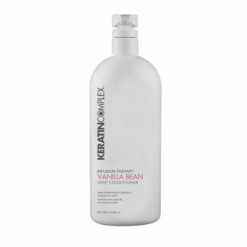 Keratin Complex is your guarantee of quality and exclusivity for keratin treatments in your Salon. 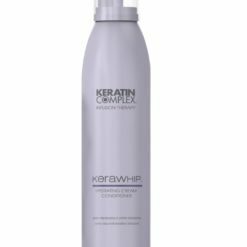 Keratin Complex personalised Blow Out is K-Pure JuiceTM powers a 100% formaldehyde free Keratin Treatment, a proprietary blend of keratin, organic superfoods & acids, Results last up to 3 to 5 months. 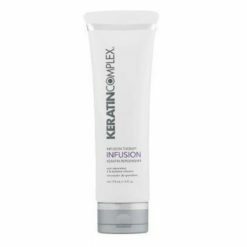 The keratin treatment has a strong straightening effect of 60% to 100% depending on the hair type, quality and condition of the hair. 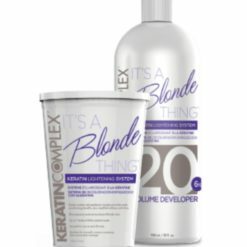 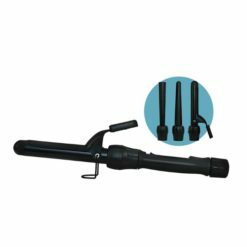 Keratin Complex Personalized Blow Out can also be used for curls preservation and volume maintenance (depending on the customer’s wishes). 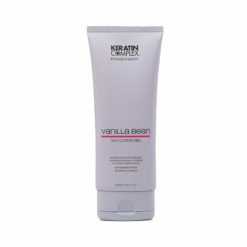 its exclusivity, Keratin treatment of Keratin Complex is only sold to hairdressing salons. 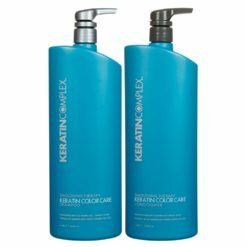 Keratin Complex personalized blow out, its one product can be used for maximum straightening effect, and also for curl and volume retention (for customers who want to keep volume and curl).